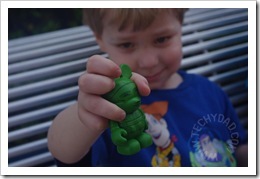 While at Disney World, we introduced the kids to the wonders of Vinylmations. 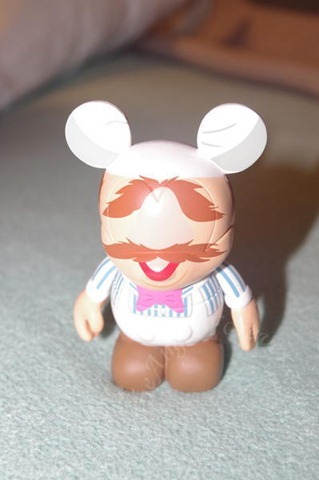 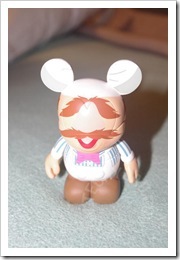 NHL decided to get a Muppet Vinylmation. He opened it up (video will be on its way) and out popped the Swedish Chef. 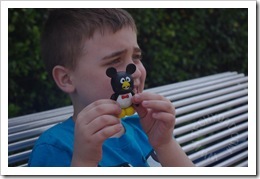 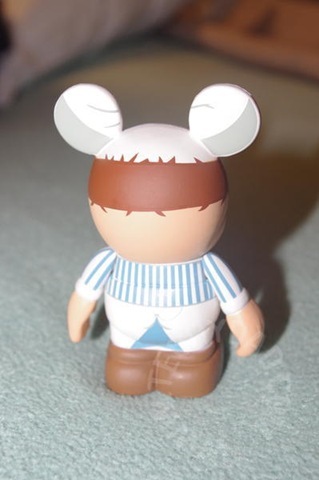 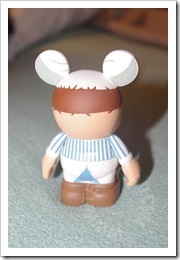 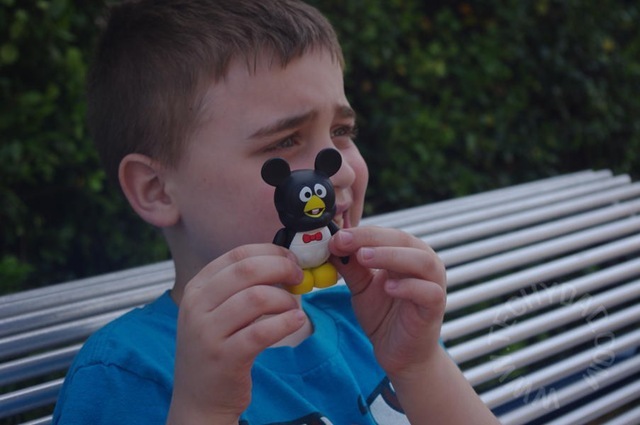 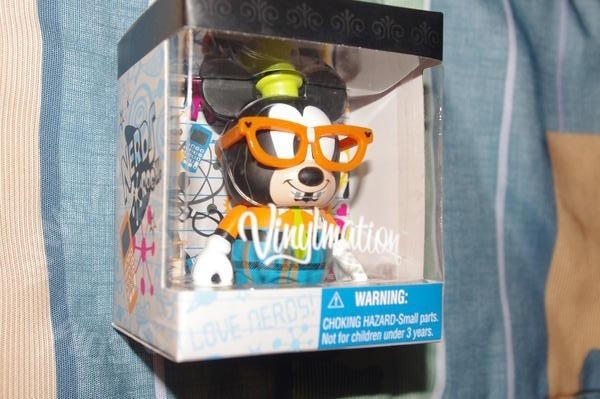 The next day, we stopped by Downtown Disney’s DStreet shop to get each of the boys a Vinylmation. 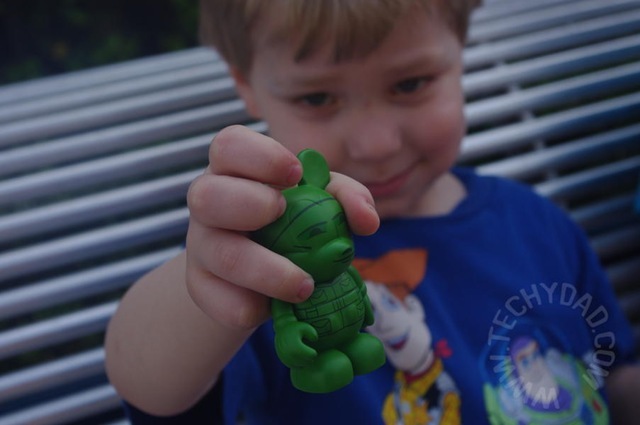 JSL was hoping to get Buzz Lightyear, but he wound up getting a Green Army Man. 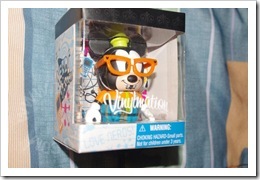 NHL, also opted for a Toy Story Vinylmation and found Wheezy in his box.